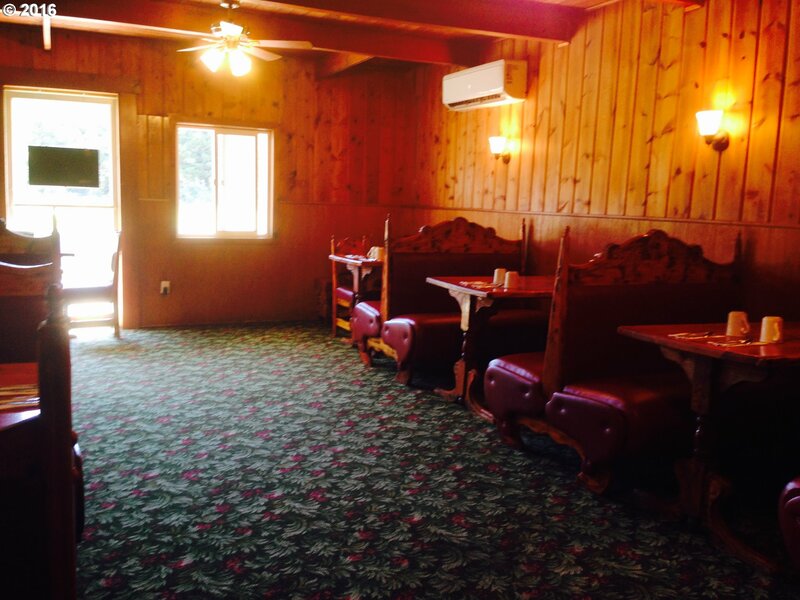 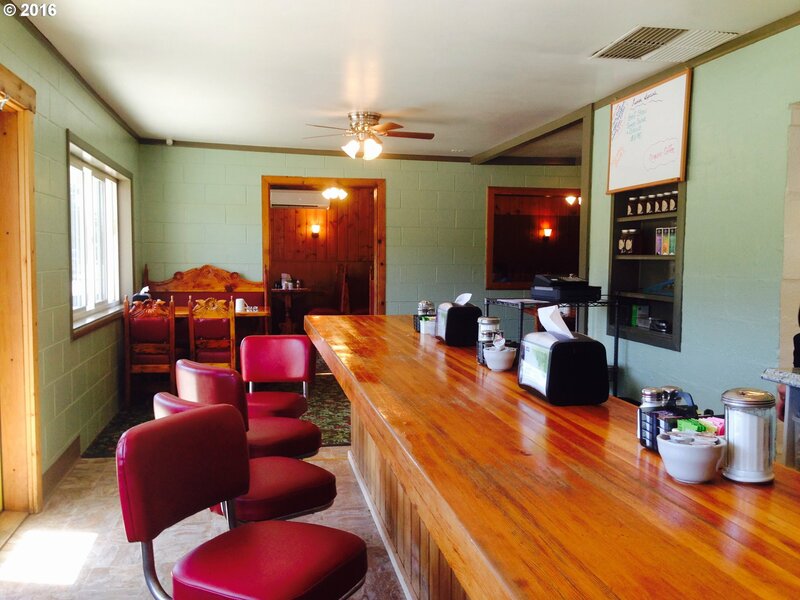 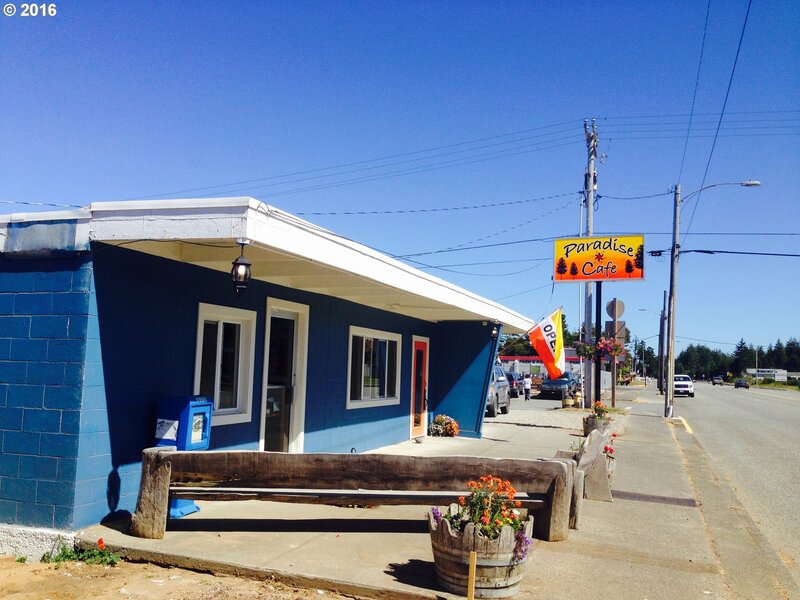 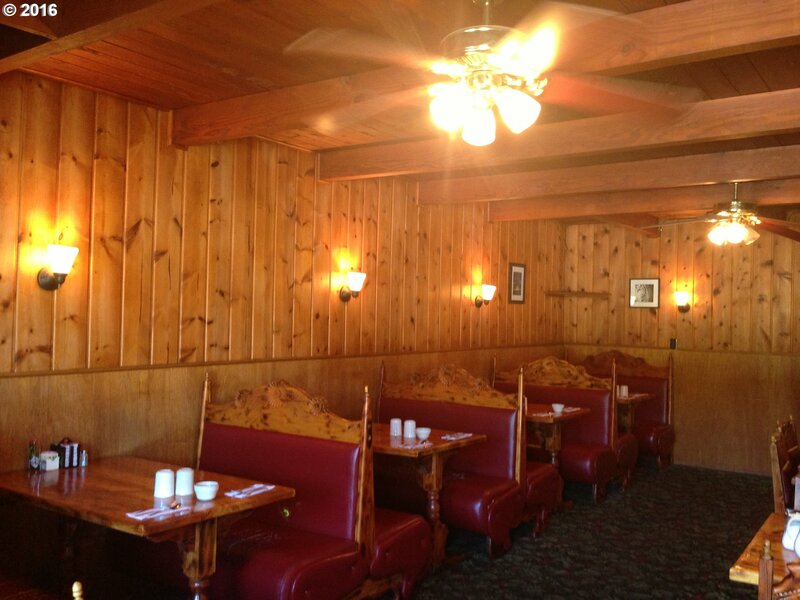 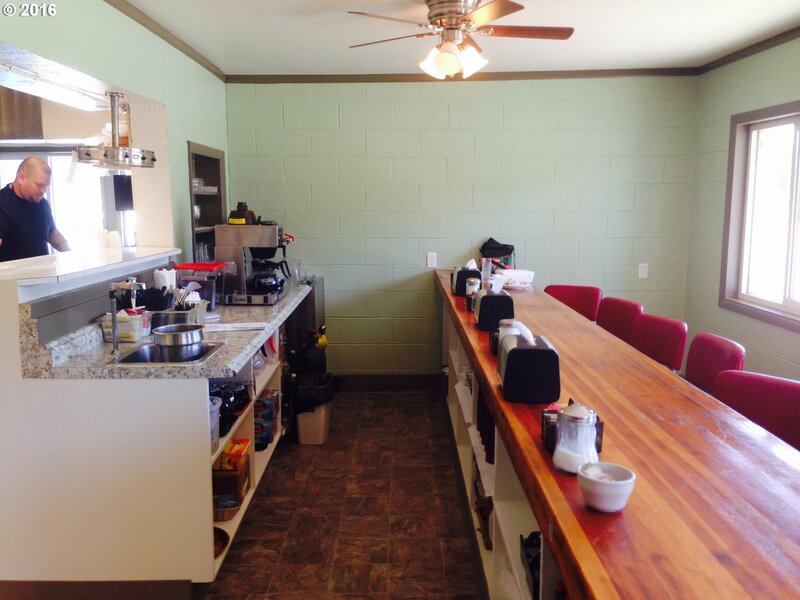 Cafe with a good income History, freshly painted and remodeled. 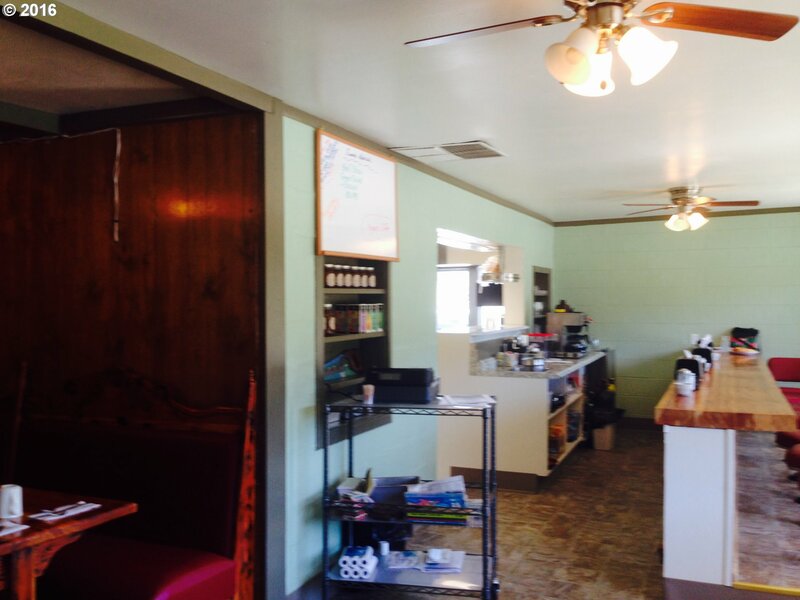 Offering price includes: Land, Building, Paradise Cafe Business Name and some inventory, equipment, real estate, and a separate building with office/apartment. 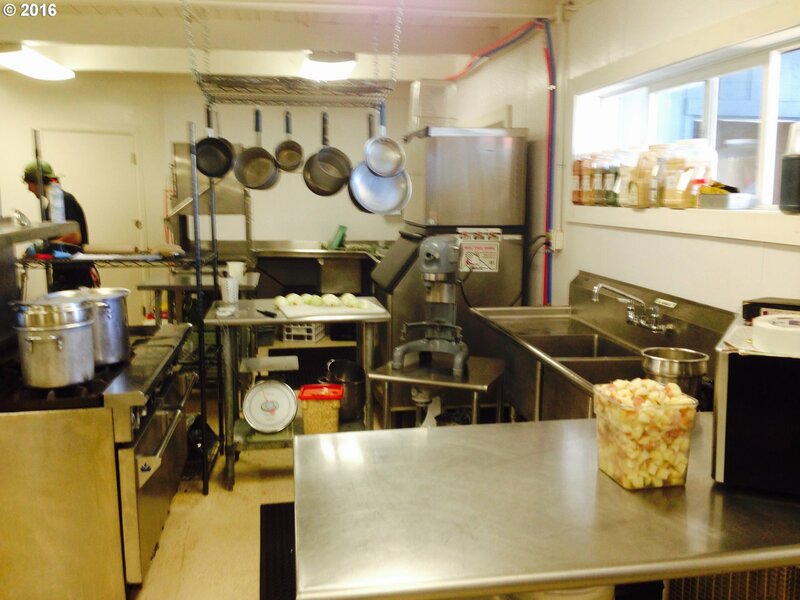 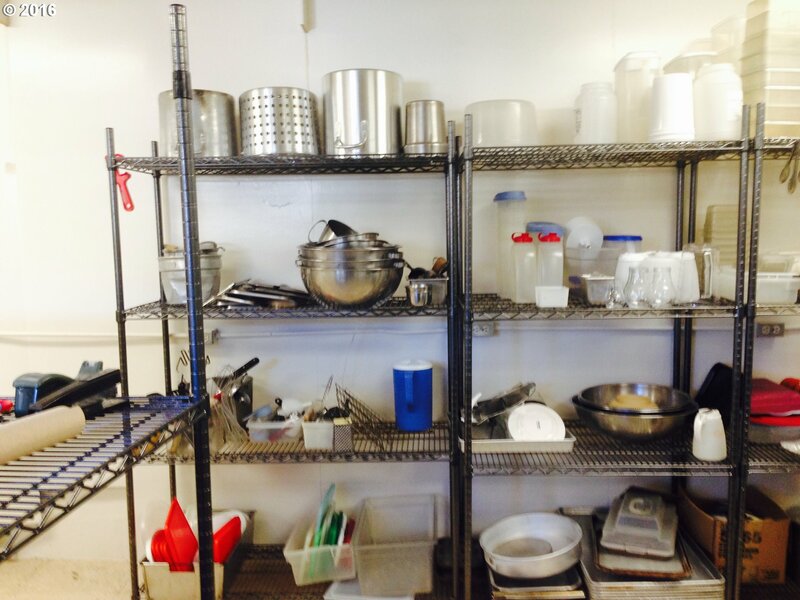 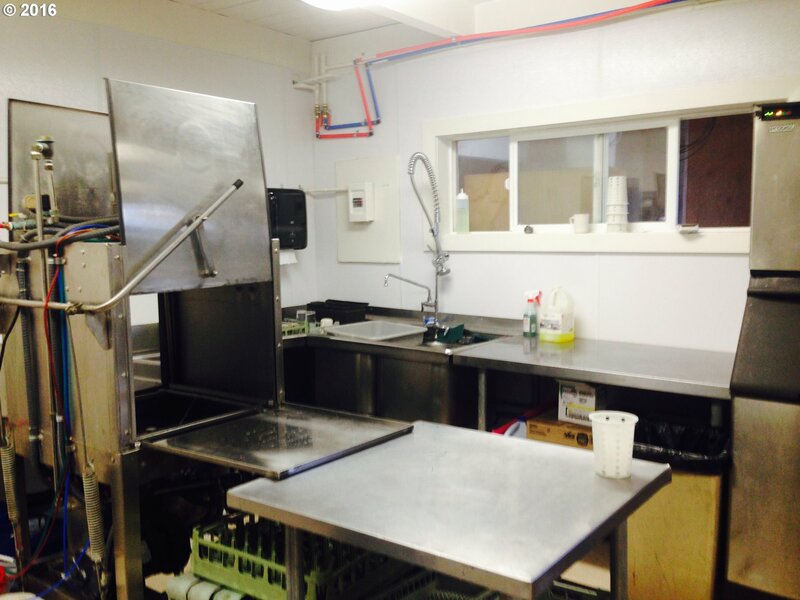 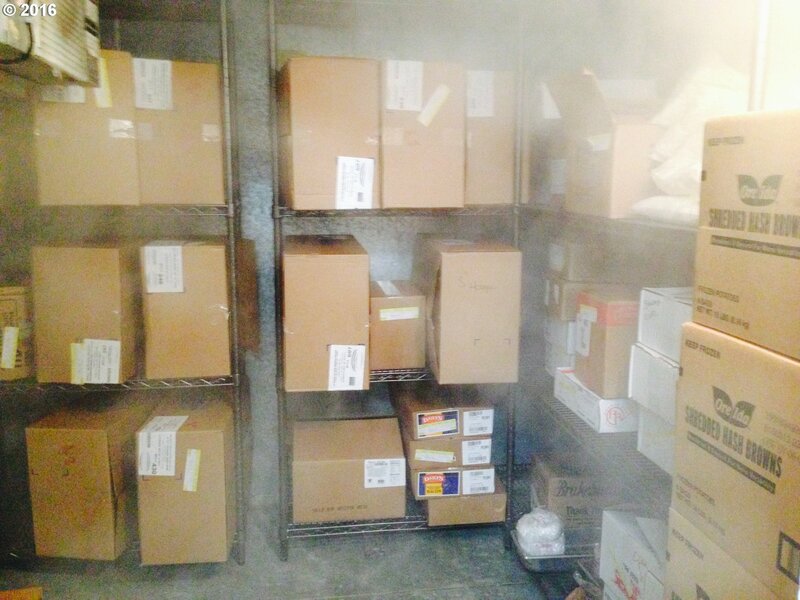 Large walk-in freezer, extra dining area, ample parking. 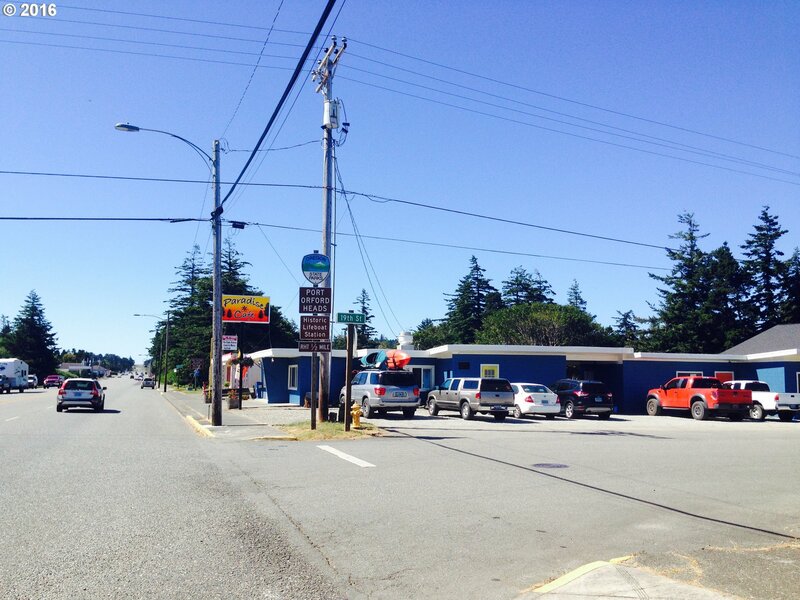 100 Ft. of Hwy 101 frontage in Scenic Port Orford Oregon.